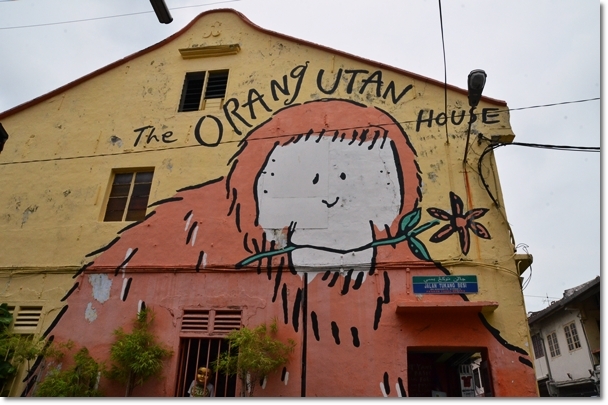 Sights of Malacca – If you haven’t taken the time to really explore the town on foot, then you really should. 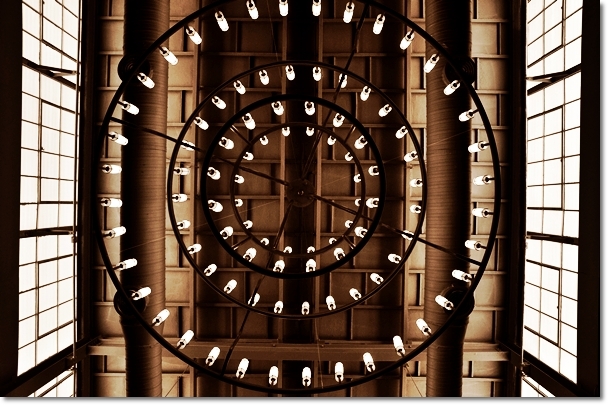 The combustion of colours and creative elements at every nook and corner make good photography opportunities. A word of advice? Keep hydrated all the time. Lest you favour a heatstroke in the midst of your food journey. Took me countless attempts of drafting, editing, restarting and a (un)healthy does of frustration to get this going. My 7 years old laptop has been acting up recently (yes, more than 7 full years in use! ), and short of throwing tantrums and giving in, I have decided to brace myself for the strenuous ordeal and well, keep calm and carry on. Hence, this follow up post to Long Fatt is slightly overdue, yet still relevant for holiday makers come Q4 of 2013. Only the most authentic Teochew dishes are served at Teo Soon Loong Chan; and you don’t even need to browse through the menu. You will be in good hands by just putting your faith in the staff’s recommendations. Still feeling a tad peckish after the Teochew porridge meal, we sauntered around the streets of Malacca searching for snacking and photography opportunities. And we stumbled upon Teo Soon Loong Chan around the corner; on Jalan Hang Kasturi. I have read about this restaurant and the scary need to make reservations in advance, especially on weekends/public holidays due to the limited seats available (only 8 tables), and relatively long waiting time. It was almost 2pm, thus we pushed our luck and stepped in. And we were lucky. 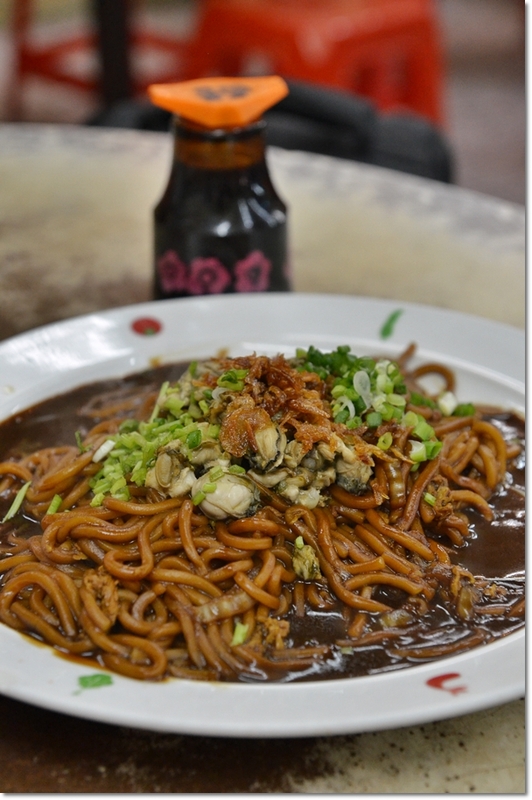 Teochew Oyster Noodles – Braised in a dark-based gravy infused with an optional dash of black vinegar, this is clearly one of TSLC’s staple. We found one small table at one corner, and two more tables unoccupied. On a Saturday afternoon at that. Were we wrong to make assumptions that TSLC is perpetually packed? Anyway, a quick glance around the premise revealed various photos of the owner (presumably) and VIPs/superstars dining here before. The tables are set up in an insipid manner; a throwback to the 80’s where red table clothes still drape over round, wooden tables and families are seated in circle. Since there were only 2 of us, and this was our second lunch of the day, we settled for something lighter; a plate of Teochew braised oyster noodles, Stewed Spare Ribs with Bitter Gourd and Blanched Sour Vegetables with Boiled Pork Belly. 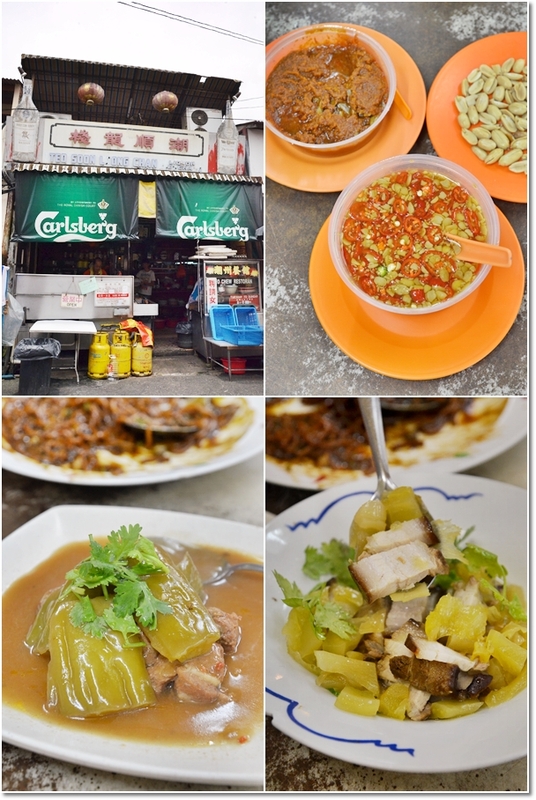 The dishes were exemplary of excellent culinary skills; expected of a traditional Teochew powerhouse like TSLC. However, I was slightly disappointed with the oyster noodles though, though braised to a good level, the alkaline taste from the lye water was still permeating through the layers of flavours. The small oysters (really tiny babies) were not astoundingly fresh either. Nevertheless, the spare ribs with bitter gourd was simply delicious; one of the best spare ribs dish I have had in ages. The half an inch thick slices of bitter gourd were braised to a very soft, almost melt-in-mouth texture, and fairly devoid of bitter aftertaste. The boiled pork belly slices with sour vegetables might have suited grandma’s palate more than people of our generation, yet I could not help but wished I had a bowl of rice to complement this. If you think that you have had enough food and no space for desserts, think again. 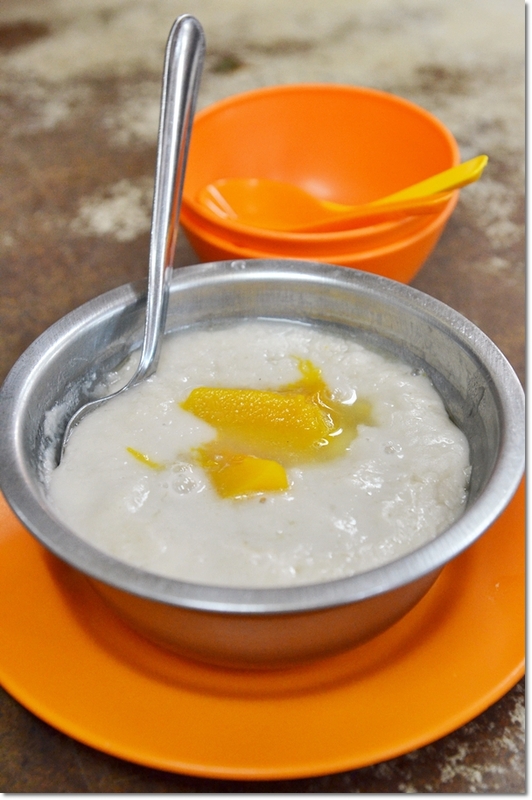 Whatever it is, do NOT miss their Or Nee; the ubiquitous Teochew dessert of yam paste, stirred with a good tasty dose of lard oil and sugar, then topped with some mashed pumpkin and ginkgo nuts. A rather sinful way to end a meal, but that’s what desserts are for, right? Remember to order this while you’re halfway through your meal, or better yet at the beginning when you place your order. They take a good 15 minutes to prepare, and I daresay this could be the strongest reason I will come back for a repeat visit. 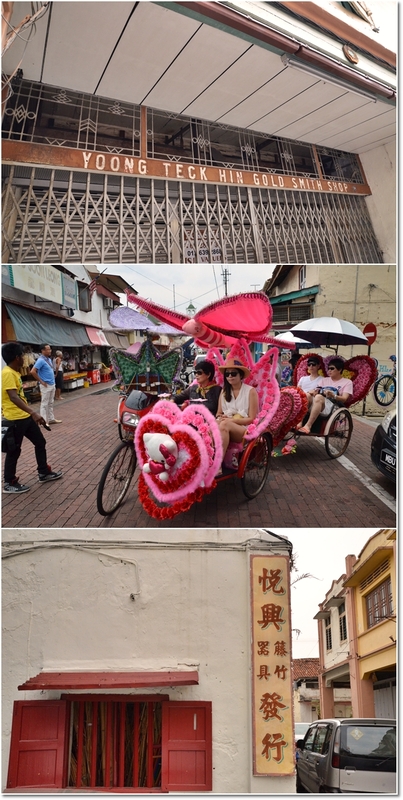 And then off we went to continue the tour of Malacca town on foot. Halfway torn between resting in the comfort of our room and visiting heritage sites under the burning hot sun, we settled on a most feasible solution. Checking in into our hotel (more on that in the next post), had a cold shower and rested our feet, then proceeded to down some icy cold Cendol while waiting for the sun to set. 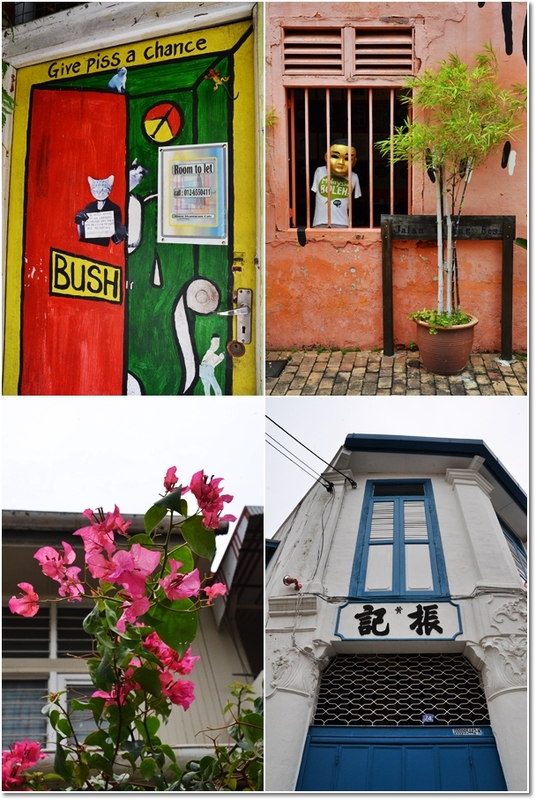 Here are more shots from around Malacca town …. The one way streets and small alleys reminded me a lot of Georgetown. 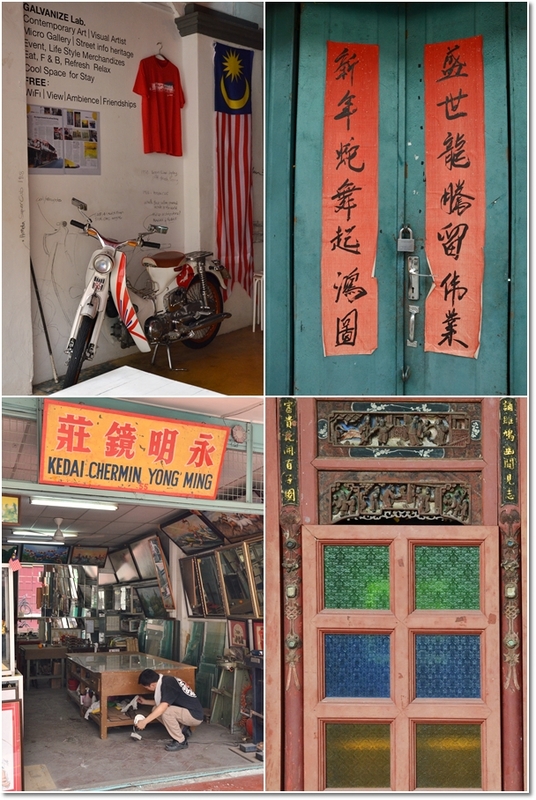 Even the colonial build-up of most shophouses, the integration of various cultural elements into a potpourri of varied ethnicity (Malay, Chinese, Indian, Portuguese, Peranakan, etc) and tourists overwhelming certain areas of town (Jonker Walk on Saturday evenings, for example). If you have the time, and I am sure you will have since there are not many things to do in between meals (you can practically eat 24 hours a day here! ), then park your car somewhere safe and near, remember to buy a book of parking coupons and scratc/display them on your dashboard (even on weekends! ), and go on your foot. You probably need a map if this is your first time in town, but rarely did we stumble upon lost sheep walking out of town centre. 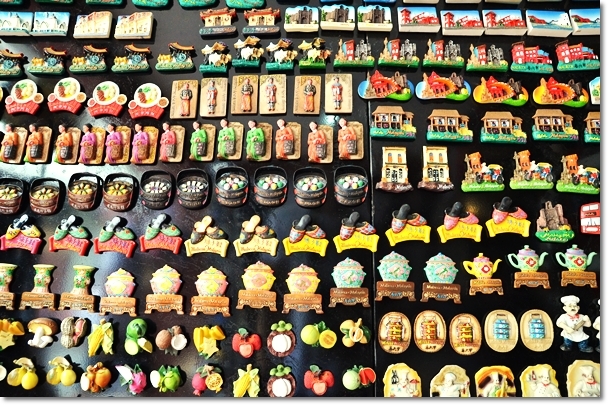 There’s a Malacca tourist information centre very near to the Stadhuys (red buildings near to the famous clock tower), where you can grab any materials and information that you want. For free. 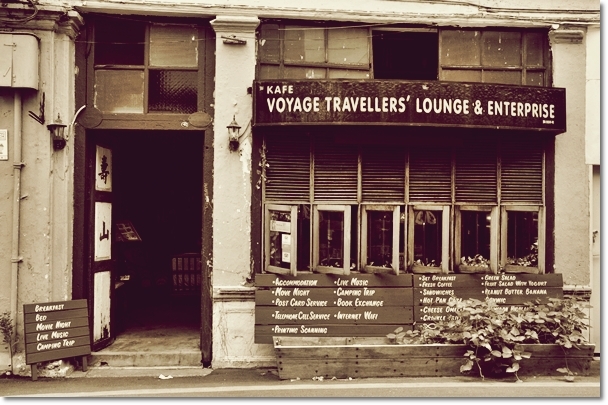 Coming up next – our accommodation that is right smack in the heart of the tourist hotspot, and more sumptuous food shots and stories. Happy Sunday to you, dear readers. The place looks fine to me, and the food looks really delicious specially the Teochew Oyster Noodles..
NEW ADDRESS ?NO 42?44?JALAN KPKS ? ?KOMPLEKS PERNIAGAAN KOTA SYAHBANDAR?75200 MELAKA? ?FACING MAIN ROAD?NEARBY NEW LAGOON RESTAURANT?